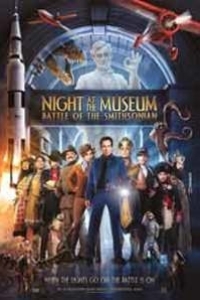 Security guard Larry (Stiller) is back doing the graveyard shift at the `Museum of Museums`. Closed for renovations, the exhibits are put in storage at the Federal Archives in Washington D.C. But Larry has no respite from the exhibits, who come alive at night, including a pretty historical figure who has a crush on him.